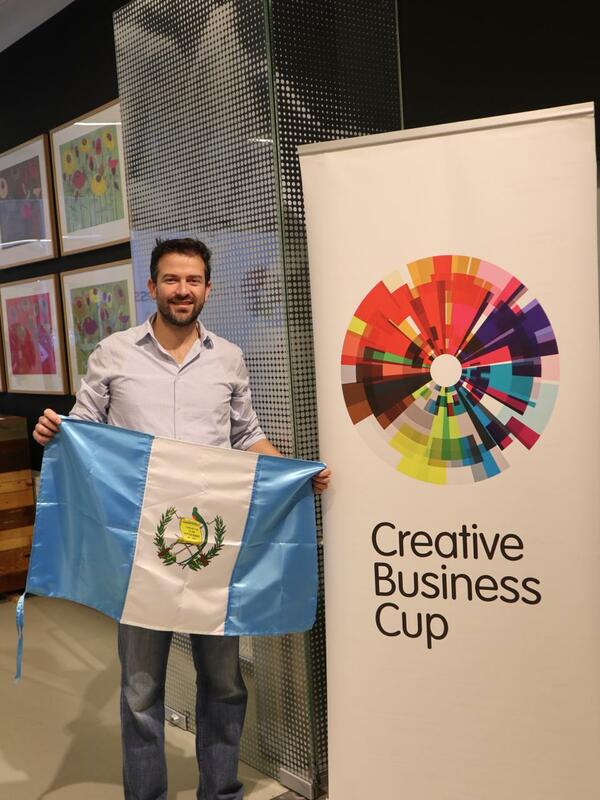 During the 27th and 28th of November the 7th Creative Business Cup took place in the city of Copenhagen, Denmark; event that included the participation of Guatemala for the first time, represented by Aerobots, Inc. The Creative Business Cup is an annual event that seeks to give creative business entrepreneurs the opportunity to grow their business ideas, connecting them with investors and global markets, with the objective of strength their innovative capabilities for the benefit of industry and society . As a winning company in Guatemala, Aerobots showed representatives of more than 30 countries what Guatemalans are capable of doing at the forefront of flight technologies by autonomous vehicles worldwide and digitizing agriculture. Proud to be Guatemalans and represent our country on the top!